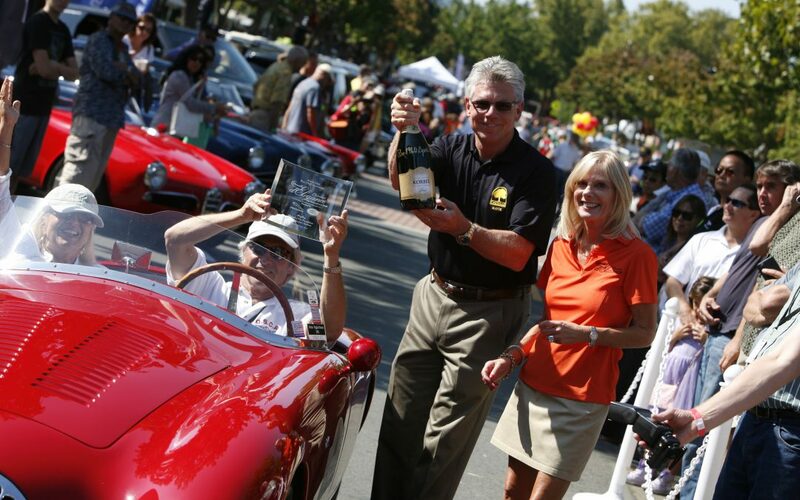 The 2018 Danville d’Elegance weekend is nearly upon us and we’re excited for what’s to come! All attendees – spectators, exhibitors, and dealers alike – should review our Event Details page. For those coming from a little farther away, please refer to our Getting to Danville and Accommodations in Danville pages too. If these pages don’t provide all the information you require, please contact us at info@danville-delegance.org.